Swimming pool maintenance is multi-faceted because there are a number of factors that must be controlled at all times. However, more often than not, pool maintenance is considered to be something that is done periodically. Add a little sanitizer, adjust the PH, run the pool filter and sweep the bottom of the floor. In reality, keeping a commercial swimming pool clean and functioning properly takes much more than that. 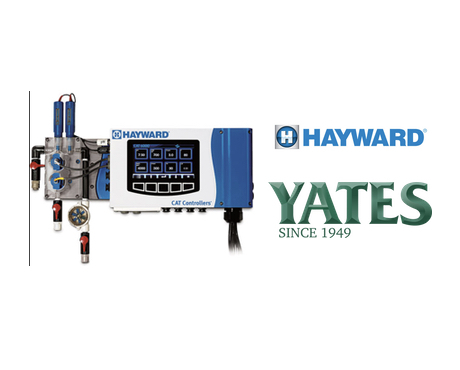 At N.H. Yates, we are proud to be a manufacturer’s representative for Hayward Commercial Pool Automation equipment and have utilized their products on may successful applications. In this article, we will give you more information on the CAT 6000 commercial pool automation software. 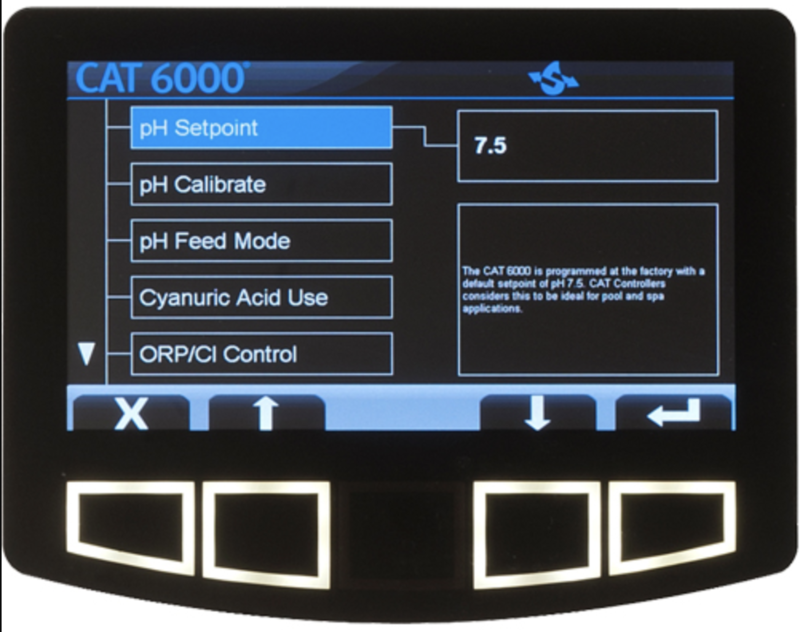 Put simply, the CAT 6000 is the industry’s most advanced water chemistry controller. The unit’s intuitive full-color, touch-screen guides users through the programming process. 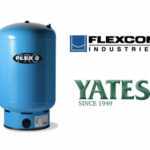 In addition, innovative sensing technology utilizes a unique feature referred to as “Dynamic Sanitizer Control” which allows for more precise sanitation control than every before. The CAT 6000 uses innovative solid-state sensing technology for its low-maintenance true free chlorine temperatures, and conductivity. sensors. Why the CAT 6000 Commercial Pool Automation System? CAT 6000 is factory assembled to make installation effortless. The intuitive full-color touchscreen interface makes operation simple and straightforward with on-screen configuration and alarm instructions. CAT 6000’s extensive sensing capabilities utilize Dynamic Sanitizer Control, allowing for fine-tuning of water chemistry with multiple measurement prioritizations. Built with solid-state sensing technology, CAT 6000 sensors offer unmatched reliability and accuracy. 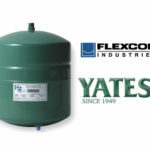 A low-maintenance true free chlorine sensor provides an added level of precision and control. 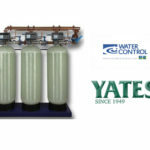 At N.H. Yates, we know water. 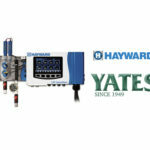 If you are a contractor or engineer interested in more information about Hayward Commercial Pool Automation system contact a water professional at Yates today. Dan has been in the sales industry for over 30 years. 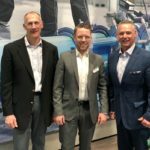 He is responsible for sales and marketing direction in our entire coverage area while also managing several of our key hydronic product lines. Dan lives in York , PA and graduated from Bloomsburg University with a BA degree in Marketing.